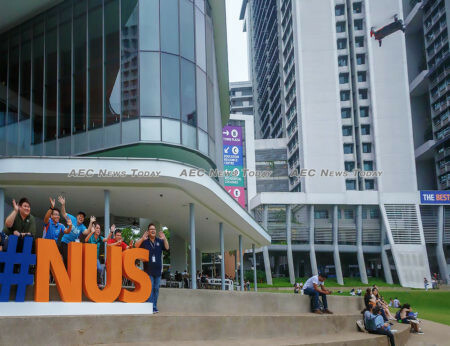 Graduates from the National University of Singapore (NUS) are the most employable in Asean, says a global report released today (Nov 15). Now in its seventh year, the 2018 Global University Employability Rankings showed dramatically improved performances by universities in East Asia and parts of Europe. The data, published annually by Times Higher Education (THE), shows NUS also performing strongly in the international job market, with workplace-ready graduates jumping six places to a global ranking of 10th. NUS President Tan Eng Chye said he was delighted to see NUS graduates were among the world’s most sought-after. “NUS strives to ensure that our graduates are well-prepared for the digital economy, with deep expertise in and across disciplines, core life skills as well as a growth mindset that will position them well for a world of disruption and change”, Professor Chye said. NUS students benefit from initiatives including global study opportunities, immersion in entrepreneurial hubs, residential living and learning experiences, and industry internships, he said. While strong links with industry was a positive factor for NUS, it was the university’s early recognition of the importance of soft skills that has provided a leading role, the report found, as opposed to graduates from China where the emphasis was on hard skills. In a work environment, soft skills — such as attitude, communication, leadership, creative thinking, critical thinking, problem-solving, self-motivation, flexibility, and conflict resolution — can help an employee perform well and work well with others. THE data editor Simon Baker said there has been a substantial global shift in graduate employability over the past decade. “By-and-large, the highest risers are those equipping students with softer skills increasingly favoured among recruiters, such as teamwork, combined with the strongest possible industry experience”, he said. While Singapore may have a only small footprint, it was an increasingly deep one that almost put her on par with much larger countries, he added. 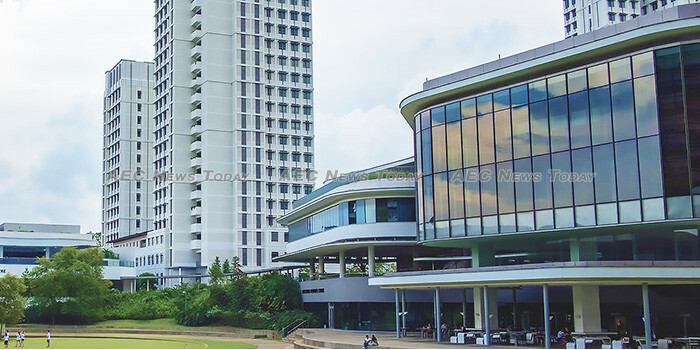 Singapore is home to the second most highly ranked university in Asean: Nanyang Technological University (NTU), which moved up 18 places from its ranking of 91 in 2017. But the gap between the global ranking of NUS at 10 and NTU at 73 is awash with competing institutions from the United States, United Kingdom, Australia, and a host of others, including regional heavyweight, China. Ahead of NTU is Peking University (19), Shanghai Jiao Tong University (36), Fudan University (44), and Tsinghua University (52). While China initially stormed the global rankings with a swathe of entries, the report found only minimal growth in its university graduates’ employability compared with four years ago. The University of Malaya (UM) dropped two placed to be ranked 149 on a list that includes the top 150 institutions worldwide. It remains to be seen if UM will make the grade in 2019. No other Asean universities made the top 150. The Global University Employability Rankings, produced by French HR consultancy Emerging, are based on a global survey conducted between May and September which called on around 7,000 recruitment and international managers from major businesses across 22 countries.